 MOBILE, Ala. – The Alabama School of the Arts at University of Mobile is hosting the work of artist Nicholas Tisdale in an exhibit called “Excised” in the Donald Gallery on campus Jan. 8-31. An artist talk will be held with Tisdale on Jan. 25 at 11 a.m. with a reception following. Both the exhibit and artist talk are free and open to the public. Tisdale’s work investigates the trust and legitimacy associated with manufactured images and objects, and the role that the source of images plays in obscuring messages. In this body of work, he distorted historical and propaganda portraits by scanning them and manually wearing away the main subject through sanding, erasing, and scraping. He then paints and reinserts key features back into the piece.